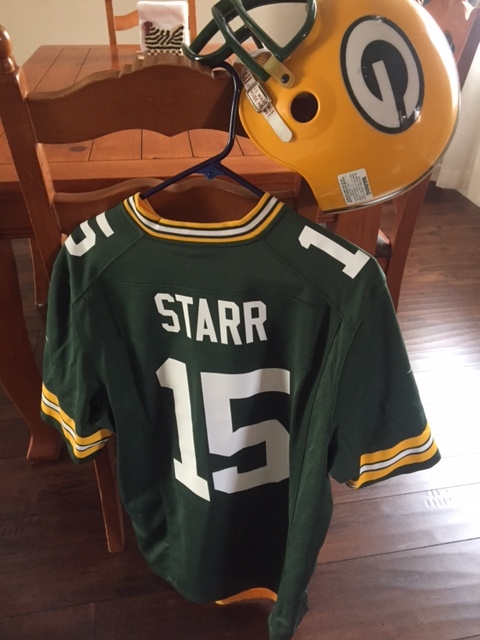 Born and raised a Green Bay Packers fan as a child in Wisconsin, I sat on the living room floor some 50 years ago watching the first AFL-NFL Championship game that would later be renamed the Super Bowl. For the life of me, I can’t remember any of the commercials. That’s because commercial time was saved for a full-on screaming and hollering debate about the game. The cost of for a Super Bowl commercial is up to $5 million, according to Ball State University telecommunications professor Dom Caristi. Yes, for $5 million you get a shot at grabbing the attention of the huge audience for half a minute. That’s up from $4.8 million last year. Kantar Media, a global market research company, estimates the cost to advertise during the Super Bowl has increased by 76 percent over the last decade, generating about $2.59 billion for the NFL from 2007 to 2016. Fox Sports will broadcast Super Bowl LI on Fox Sports GO, the streaming platform that showcases all of Fox Sports’ live events and studio programming. Caristi noted that about 170 Fox affiliates are partnering with Fox Sports to program local digital ads. Maybe, if they don’t save that commercial time for debates.